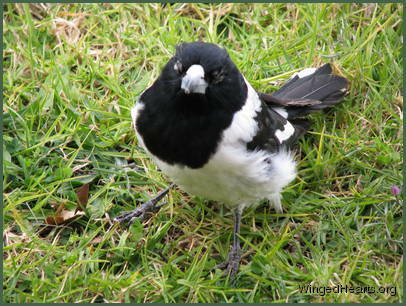 Pied butcherbirds are prone to conjunctivitis, much more so than their cousins the grey butcherbirds. According to the experts the problem is quite common in the wild with many species falling victim. 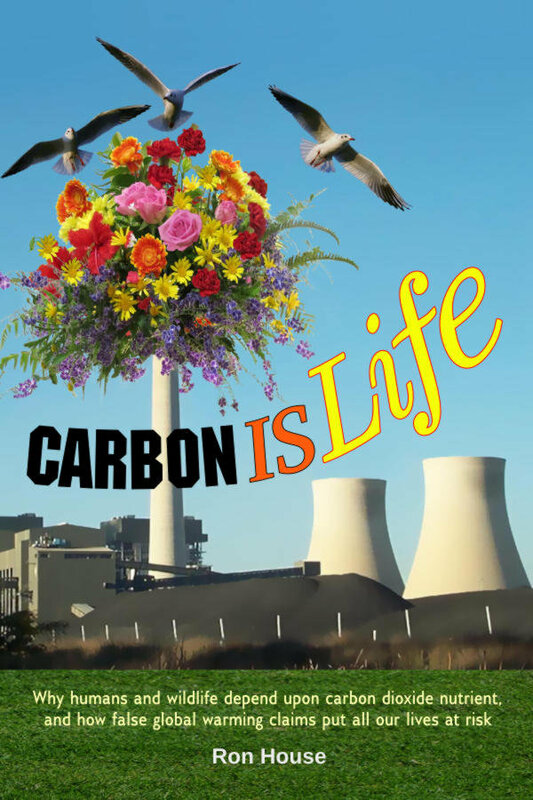 We've seen a currawong and even a crow succumbing to this problem. First a crust forms on one eye causing inflammation of the eyelid and eye. If left untreated, it can spread to the other eye as well. The bird can't open its eyes and can't find food and so slowly starves to death. He/she can't see where it's flying and can crash into trees, buildings and other objects injuring itself badly in the process. Nor can the bird get to safety out of the way of predators. The disease can even cause the bird to go irrecoverably blind. Butchie (left) got a very bad attack a few years ago and lost sight in both eyes. 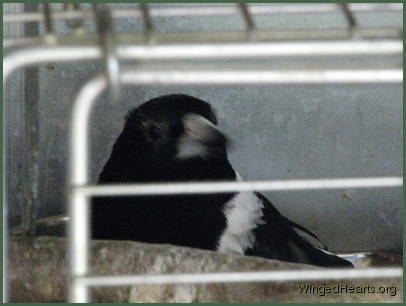 Vets will not treat a bird they can't see so there was little we could do to help. Her son had got a milder attack before and we had treated it with a general antibiotic and vitamins and he fully recovered in two weeks. But these did not work on Butchie and we had no way of trapping her. All the other birds understood. They helped. They showed her the way to our yard and accompanied her back to the trees. They helped her come to us. She was a wild bird and had never even eaten out of our hands. But when she couldn't see at all, she knew we wanted to help and her will to live was strong enough to make trust us. She let us catch her, take her to the vet and get her the proper treatment. Fortunately the disease had not destroyed her eyes and as soon as the vet cleaned her eyes, she could see again. We still had to keep her indoors and giver her medication for another 10 days before we could release her back into the wild. She was the most charming guest. Her family was ecstatic and grateful. You can read the full story and see the slides here. For more info about the 30Day blog challenge click here.